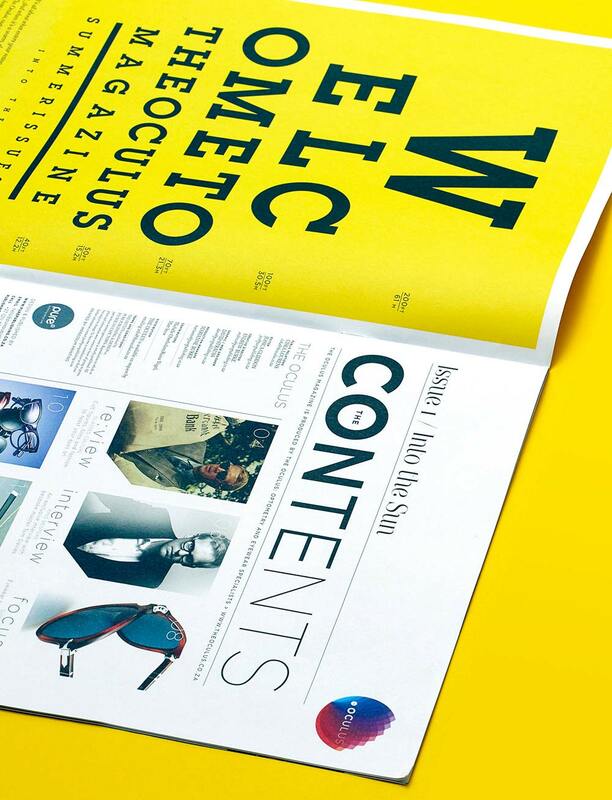 The Oculus carries cutting-edge eyewear from around the world, combining their offering with advanced optometry. 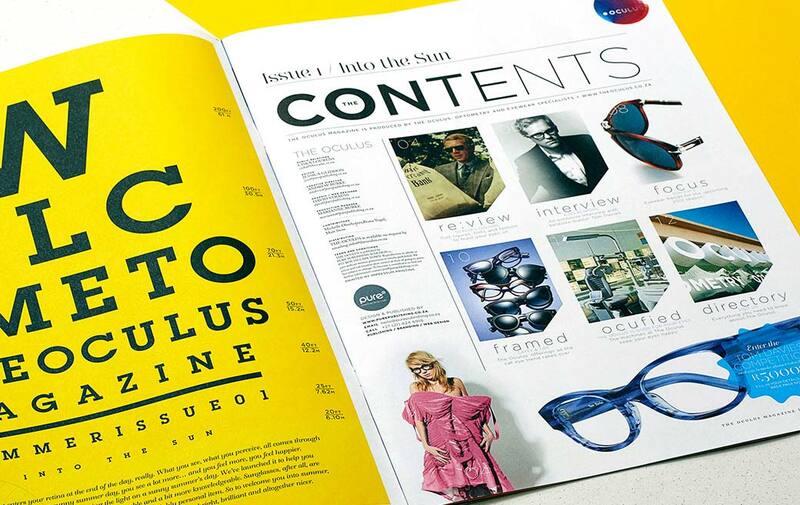 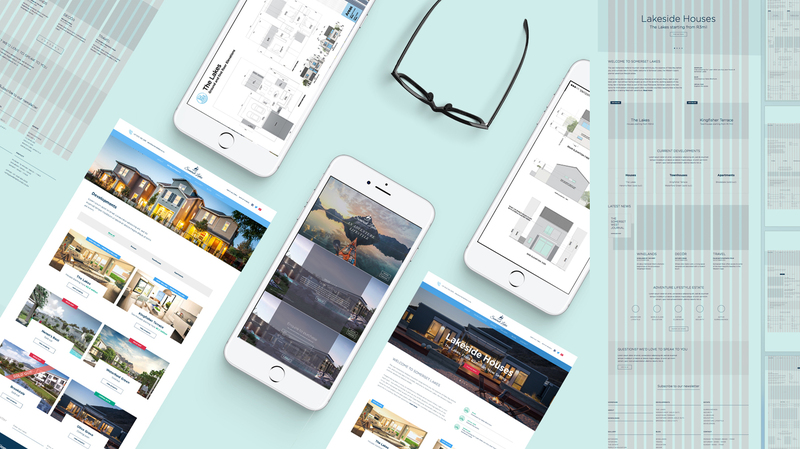 Pure Creative created a cutting-edge fashion publication for The Oculus eyewear company, positioning the company as Cape Town’s premier optical needs provider. 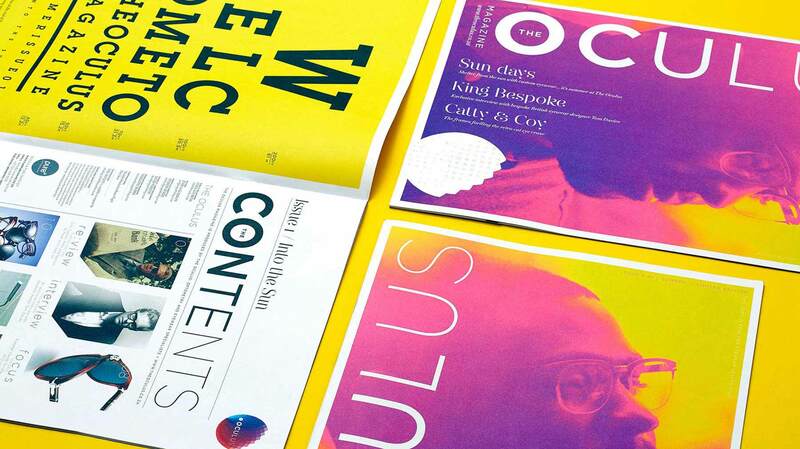 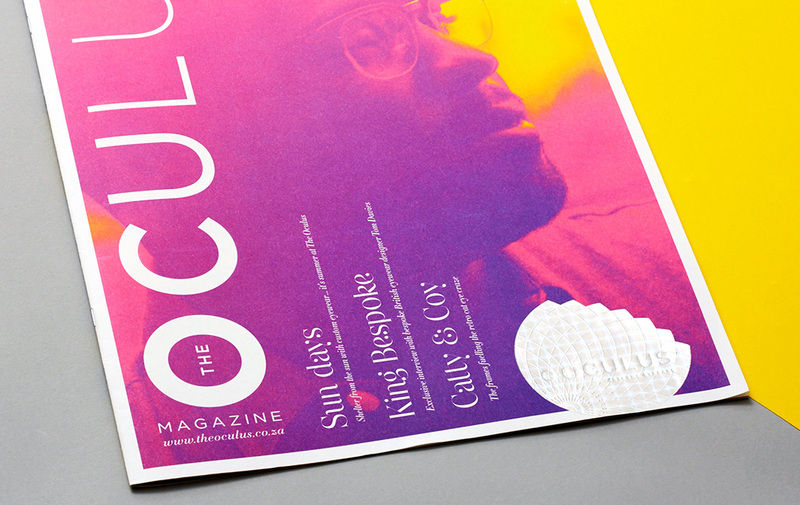 Featuring the multitude of international fashion brands sold in the store, The Oculus publication explored the eyewear world in depth, featuring interviews, fashion and lifestyle articles.